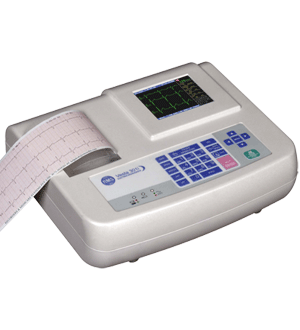 RMS is the leading manufacturer of Cardiology Equipments like Tele ECG, ECG machines in India, We have complete range of EKG machines which include single channel ECG, 3 channel ECG and 12 channel ECG machine. 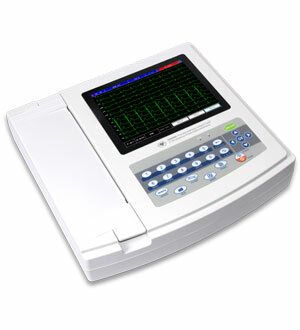 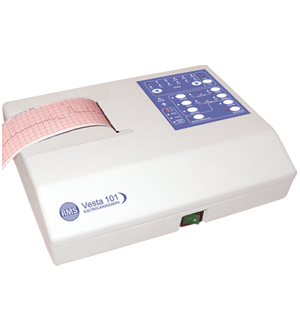 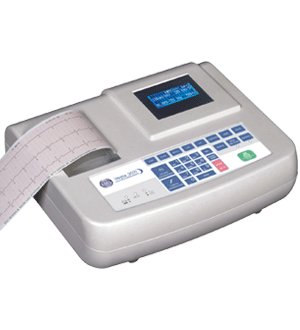 RMS manufactures the high quality ECG machines at affordable price. 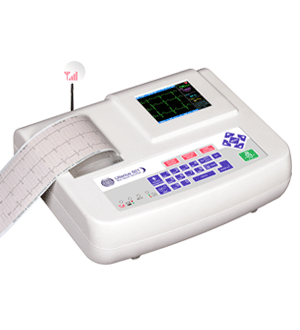 Our portable ECG machines have some of the unique features having Color TFT, Direct USB A4 Printouts, USB Storage facility at very affordable price. 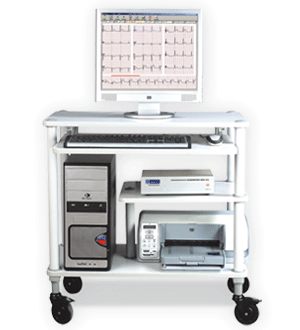 We also manufacture PC Based ECG machines which can be used with laptop for tele camping purposes. 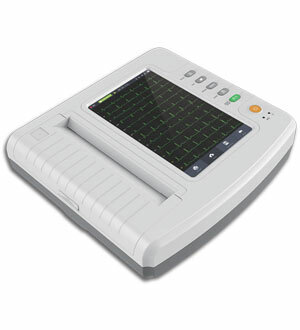 Our all portable and PC based ECG machines are compatible with the RMS Tele Medicine Solution.